Body Lift Surgery is performed typically when the person has loose skin on many or most areas of the body as a result of significant weight loss due to diet, exercise, or more commonly, bariatric surgery (lap band or gastric bypass). Because of this, BL is often combined with others such as Breast Lift, Tummy Tuck, Arm Lift, and Liposuction to retain a proper and natural body proportion. Many times, for the safety and comfort of the patients, the numerous procedures are performed in separate stages. BL tightens and tones the abdomen, back, buttocks, hips and thighs. 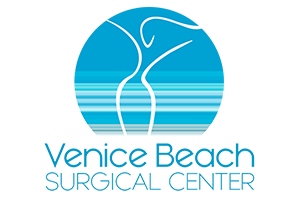 In addition, an “auto-augmentation” of the buttock fat can be used to add fullness to a buttock region that has become deflated over time. The body lift is always customized to give you the most natural curves possible while carefully designing the incisions to hide in natural shadows and contours of your body.